TODDLER IN TOW Keeping Porirua parents in "the know" on what our city has on offer! 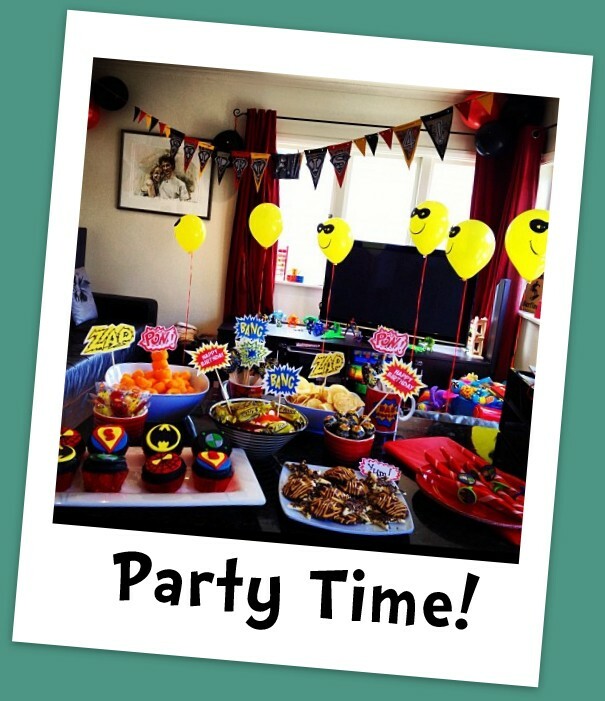 Welcome to Toddler in Tow! 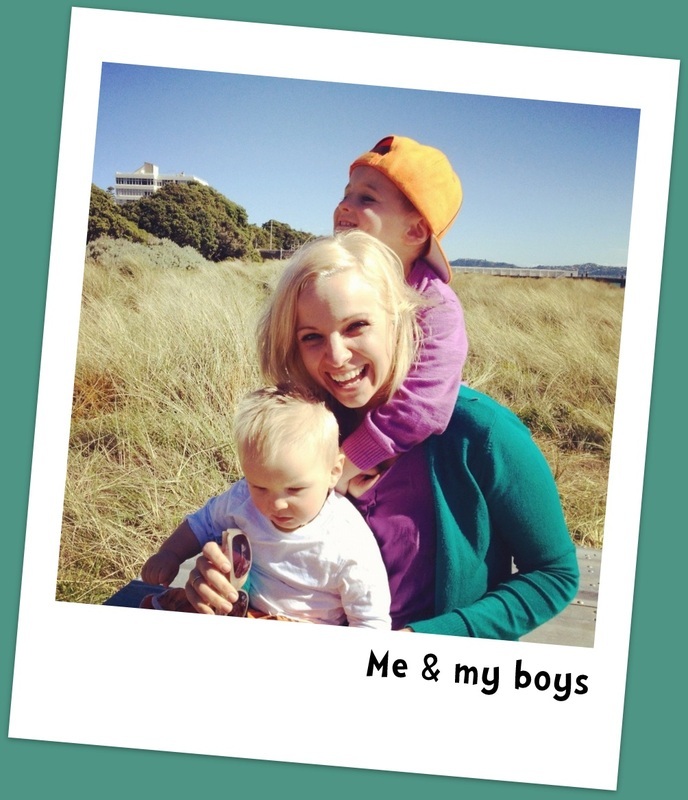 I'm Kelly, a local Porirua mum who knows what it's like to constantly have a toddler in tow! When my husband and I had our first child we discovered that having children really opens up a whole new world! 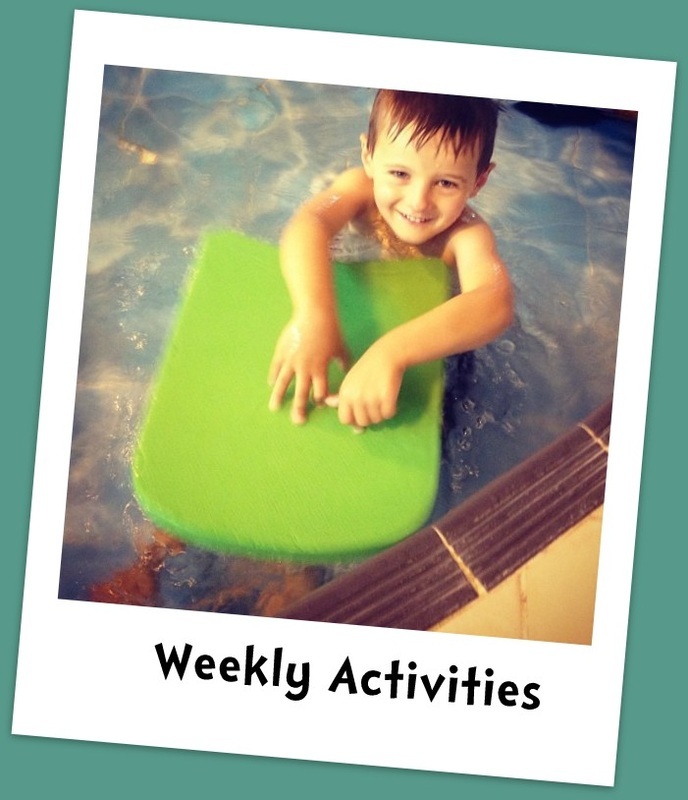 There are so many different activities to take your children to, music classes, kindy gym, swimming lessons, coffee groups and more, it's just a matter of knowing what is on, when and where. That is why I have set up this site; to help Porirua parents stay in "the know" about all there is on offer for their under 5's in our city. I hope you find the website and facebook page useful. Contact Form- I'd love your feedback, additions, corrections etc!